Auto Ship & Earn + 171 Points What's this? Removing toxins from your body can help boost the nervous system and overall body functions. A detox may be needed if you're taking on unwanted toxins - such as heavy metals, pesticides, herbicides, drug residue and more. 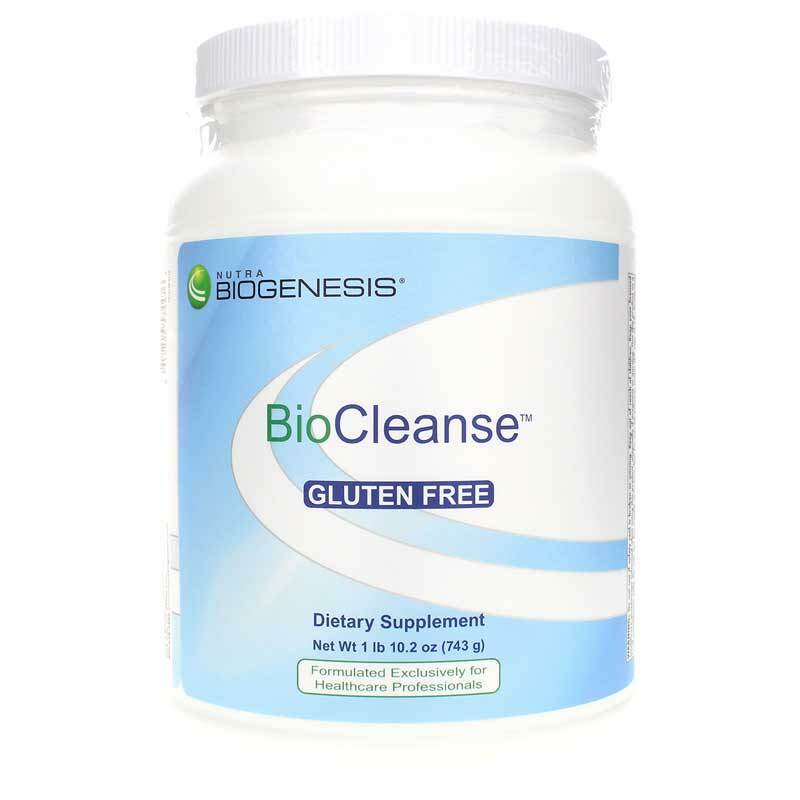 Bio-Cleanse Functional Food by BioGenesis is a comprehensive cleansing and body formula to help support the body's ability to rid itself of toxins. It may also assists your liver in neutralizing and removing toxins from the body. This deep cleansing process is relatively smooth and easy to accomplish. 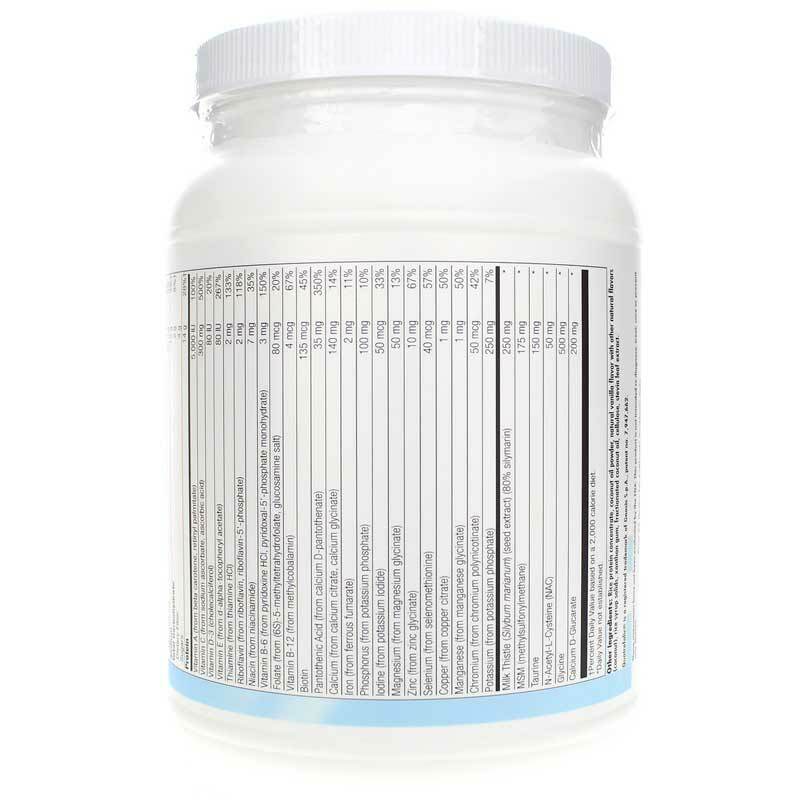 Bio-Cleanse offers a balanced proportion of protein, carbohydrates and fats to help support your blood sugar levels and energy during the cleanse. Cleanse your body from harmful environmental toxins. Try Bio-Cleanse today! 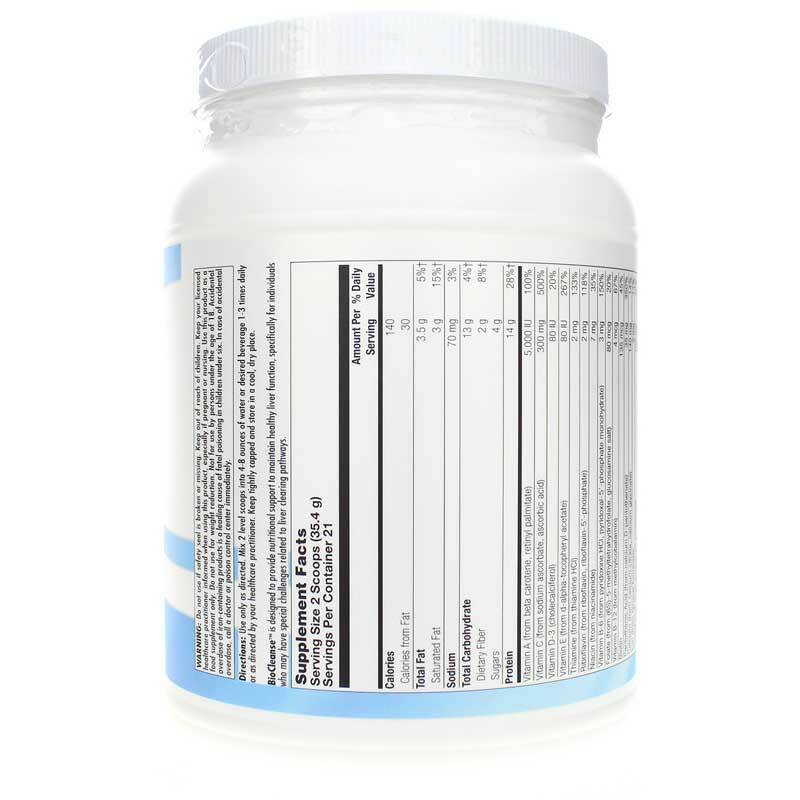 Other Ingredients: rice protein concentrate, coconut oil powder, natural vanilla flavor with other natural flavors (coconut), maltodextrin, rice syrup solids, xanthan gum, cellulose, stevia leaf extract. Adults: Use only as directed. Mix 2 level scoops into 4 to 8 ounces of water or desired beverage 1-3 times daily or as recommended by a healthcare professional. Use only as directed. Keep out of the reach of children. Keep your licensed healthcare practitioner informed when using this product, especially if pregnant or nursing.